One of the great truisms of the world of business is that you always need to be on the lookout for ways to get the word out about your business. With the effects of globalization, customers now have more choices for more industries than ever before. On the one hand, that means that there are more potential buyers out there for your business. On the other hand, it also means there are more competitors out there as well. 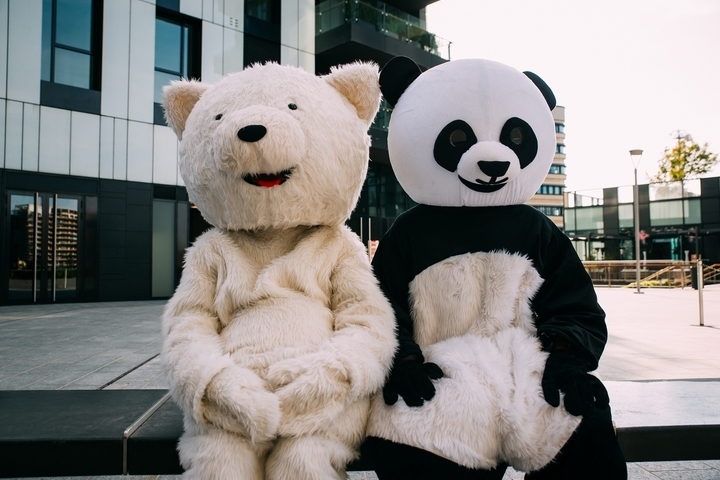 You need to make sure that customers know about your business and feel compelled to choose it – and mascots can be a great way to do just that. To begin with, it is worth asking the question – why is a mascot worth it in the first place? One easy answer is that there are few things that are more potentially eye-catching – always a positive attribute in the world of marketing. Visit Hogtown Mascots if you are interested in learning more information. Another thing you’ll want to consider when it comes to your mascot is the type of tone you wish to strike. All successful marketing is, in one fashion or another, a means of establishing a tone. You want to convey your company’s professionalism, playfulness, youthfulness, experience, or some other core trait. As such, you’ll want your mascot’s tone to reflect that. For example, if you are developing a mascot for a children’s goods company, you’ll want a bright, colourful, youthful mascot to match. The world of sports has always been mascot-kind. In baseball, it’s hard to top Mr. Met is immediately identifiable with the New York Mets. Here in Canada, it’s hard to find a more iconic mascot than Youppi!, former mascot of the Montreal Expos and representative of the Les Canadiens today. 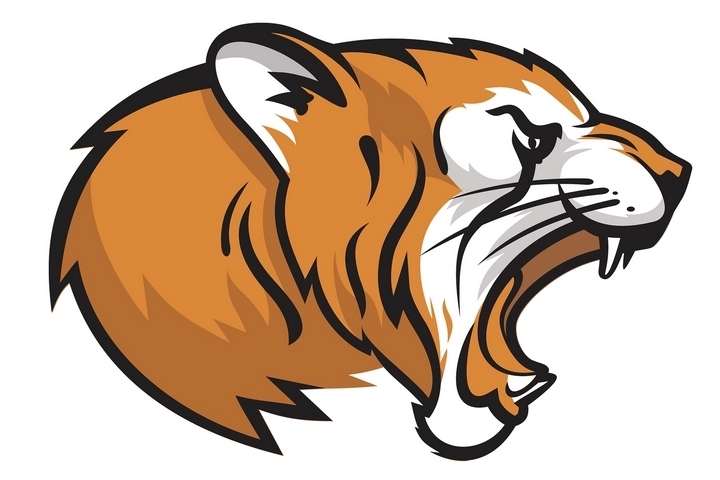 Likewise, blending a mascot and sports theme with your marketing operations can help make your company instantly identifiable and likewise help your brand become immediately recognizable and thus an integral part of your community. To that end, when designing company mascots, there are a few factors you’ll want to take all of those aforementioned factors into consideration. 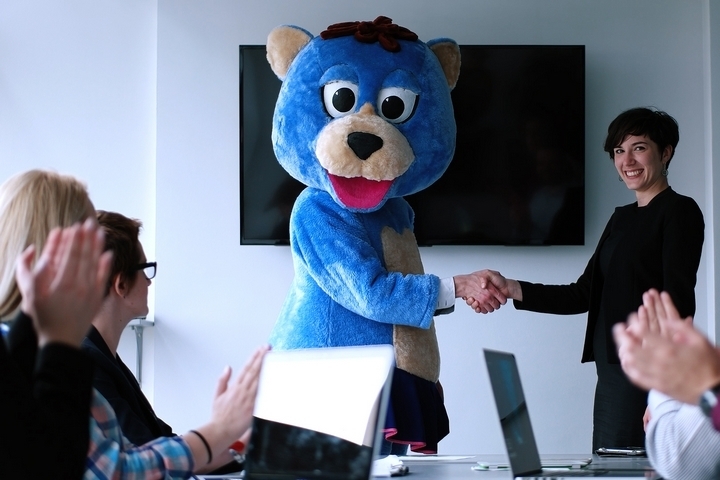 Partnering up with local leaders as well as trained PR and marketing professionals can be a great way to develop a mascot that reflects your brand and resonates within the community. 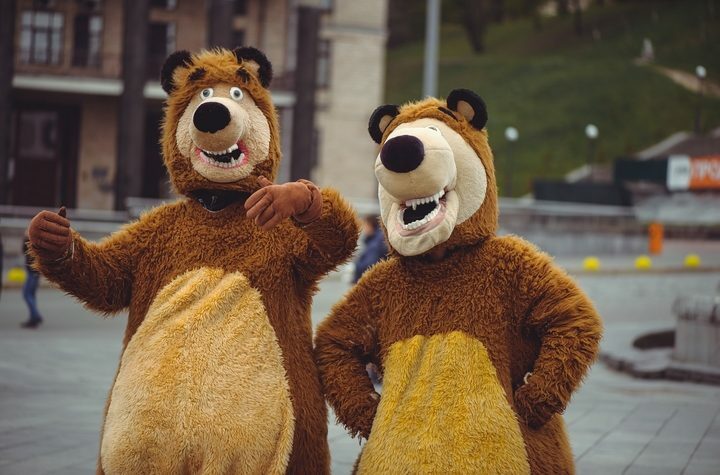 All of this can help you market your company in a more personalized fashion with a quirky iconic mascot.